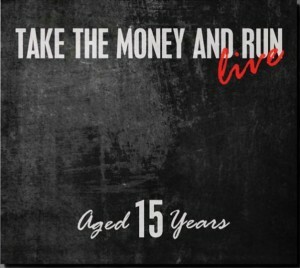 Take The Money and Run were formed in 1995 by Yannis Karayannis, Yannis Notaras, Meletis Pogas and Vassilis Tzavaras. The name of the group was taken from Woody Allen’s first movie with the same title. The famous director is one of the group’s major influences. They started by playing Blues and Jazz with an electric sound. From 1997 to 1999 they created music for the theater while at the same time they appeared sparingly at the local club scene. In the year of 2000 their music was settled in the acoustic sound and style they play nowadays, which is based on Swing of the 30’s and is mostly influenced by Django Reinhardt, Fats Waller, Duke Ellington and also by some modern day artists such as Tom Waits. In spring of 2001 they met with the well-known Greek composer Loukianos Kilaidonis and collaborated for three years at Metaxourgio Theater and at various concerts throughout Greece . 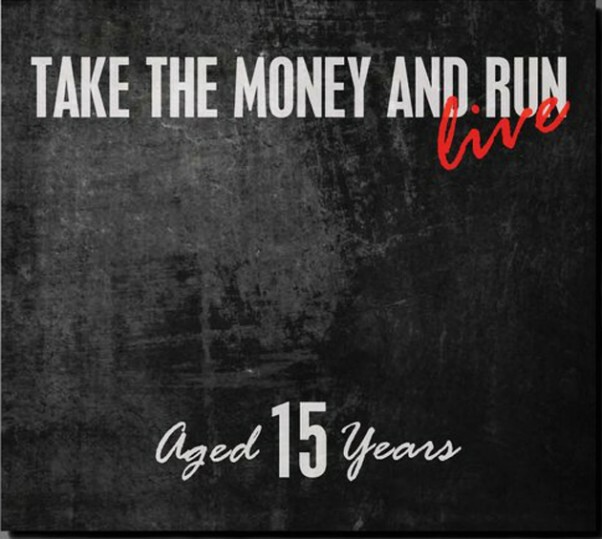 In summer of 2003, Take The Money and Run recorded their first CD titled ”How The Story Goes” which was released by ”Protasis”. In their compositions they illustrate a series of scenes, from the lives of the members of a ”peaceful gang”, during the swing era in New York , who are trying to survive in the world of organized crime, with unpredictable results.